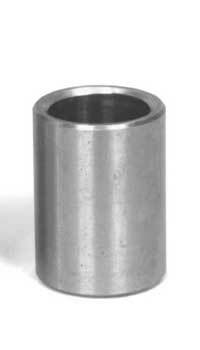 We cannot make any warranties or guarantees as to the wide ranging use for these bushings. The I.D.’s range from .494 to .499 and the O.D.’s range from .642 to .643. Check your housing and shaft size first before ordering. If O.D. of bushing is too large, a cracked distributor housing could result and we will not be responsible for any parts damage. Be cautious.